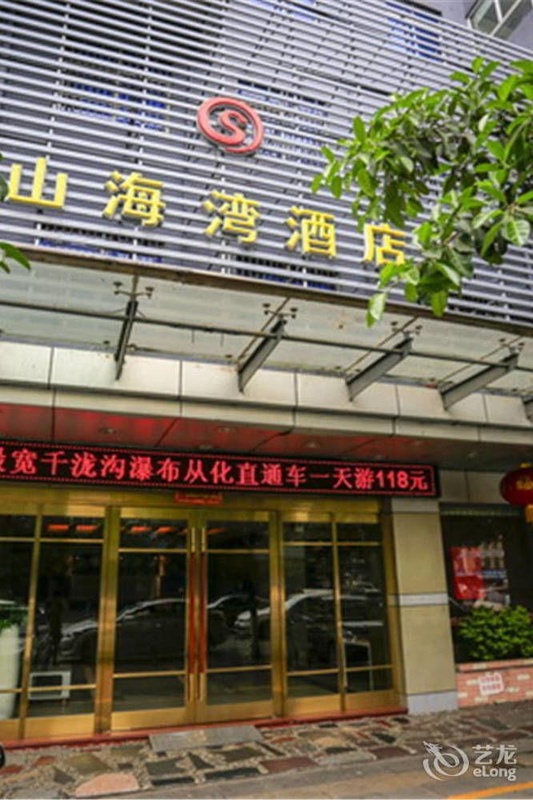 With a stay at Shanhaiwan Hotel - Guangzhou in Guangzhou (Huadu), you'll be minutes from Huadu Sports Centre and close to Huadu Square. 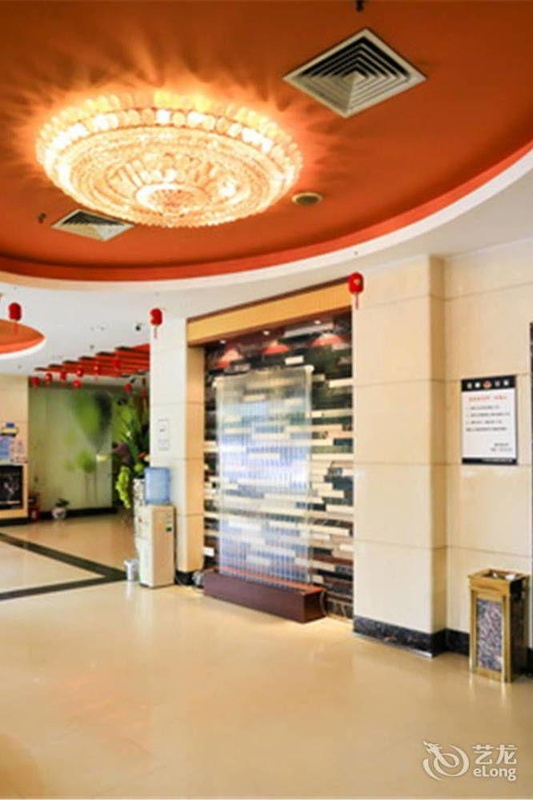 This hotel is within the region of Ma An Shan Park and Huadu Pan'gu Temple. Enjoy a satisfying meal at a restaurant serving guests of Shanhaiwan Hotel - Guangzhou. Featured amenities include dry cleaning/laundry services, luggage storage, and a safe deposit box at the front desk. Free self parking is available onsite.